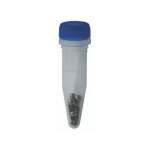 Homogenizer for 12 samples in 5mL snap-cap tubes with more powerful motor and Air Cooling. Includes starter kit of beads, scoops and tubes. New! 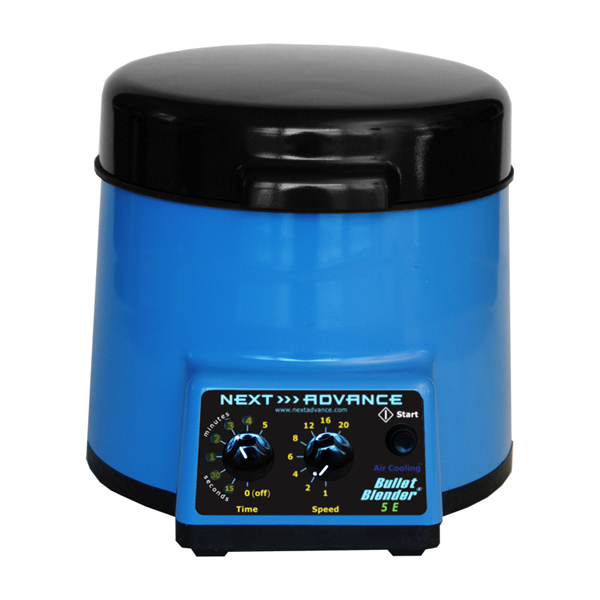 The Bullet Blender 5E is our newest and most powerful homogenizer. 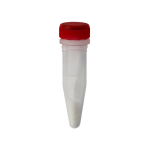 Process up to 12 samples at a time in 5 mL Eppendorf® tubes. 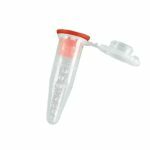 Great for very tough samples up to 1 g in size.